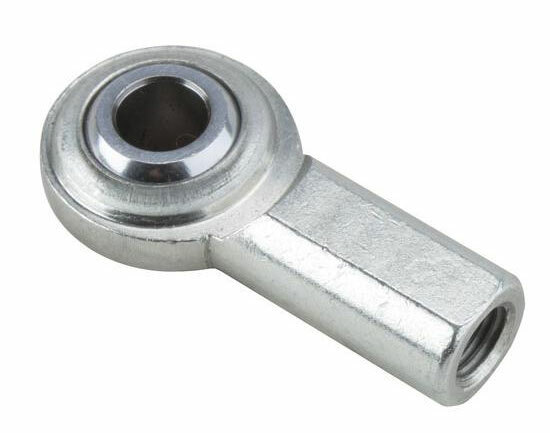 These high quality machined rod ends are a general purpose, two-piece design. They have a carbon steel body and a hardened steel ball without a race (metal to metal contact). Applications: Clutch, brake, steering linkage, & suspension components on moderate horsepower applications. Xpect Chassis Tie Rod Assembly - 6" or 12-1/2"